Parisians take their food seriously. A meal is a relaxing occasion, and food is to be savored. 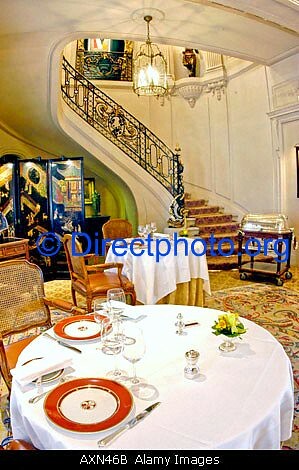 So when dining out in Paris, be prepared for an experience to delight each of your senses. From five-star restaurants to quiet cafés, top-notch chefs are whipping up some of the finest food in the world on every corner. With an 18th century dining room, Grand Véfour's visionary, Chef Guy Martin, is nothing short of a culinary artist. For an authentic café experience, satisfy your craving for spinach quiche or a Spanish omelet at Loir dans la Théiè. Grab a bite to eat at Closerie des Lilas, a chic American bar, where Hemingway wrote The Sun Also Rises—it also has delicious and affordable cuisine.